It has become increasingly apparent this last decade that many problems in systems and control are NP-hard and, in some cases, undecidable. 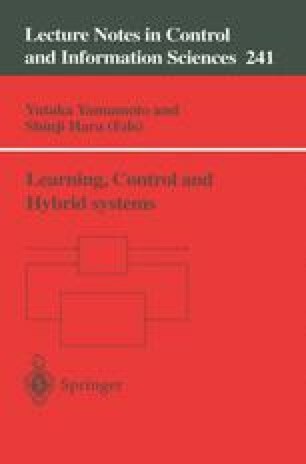 The inherent complexity of some of the most elementary problems in systems and control points to the necessity of using alternative approximate techniques to deal with problems that are unsolvable or intractable when exact solutions are sought. We survey some of the decidability and complexity results available for three classes of discrete time nonlinear systems. In each case, we draw the line between the problems that are unsolvable, those that are NP-hard, and those for which polynomial time algorithms are known. This research was partly carried out while Blondel was visiting Tsitsiklis at MIT and was supported by the NATO under grant CRG-961115.